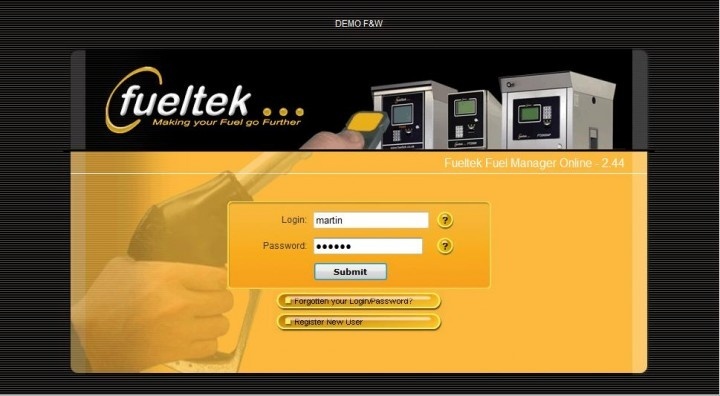 Fueltek place emphasis on developing fuel monitoring systems that are fit for purpose. We have created the FT4000 range of systems with this in mind. 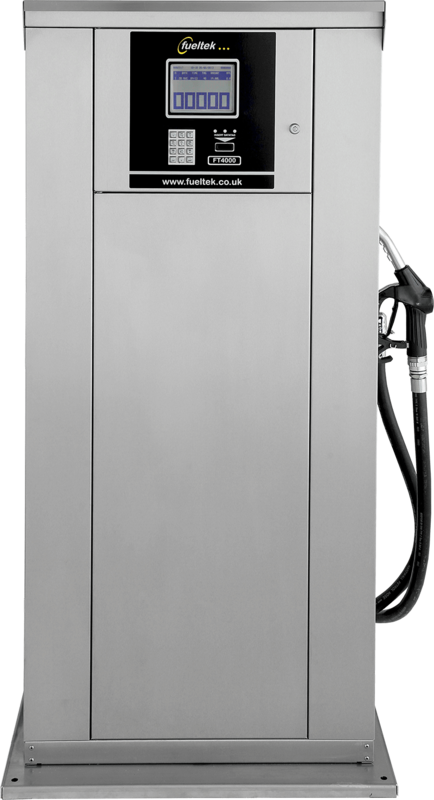 The range is comprised of a variety of options to monitor your existing fuel pumps and diesel dispensing tanks if they are already in place. 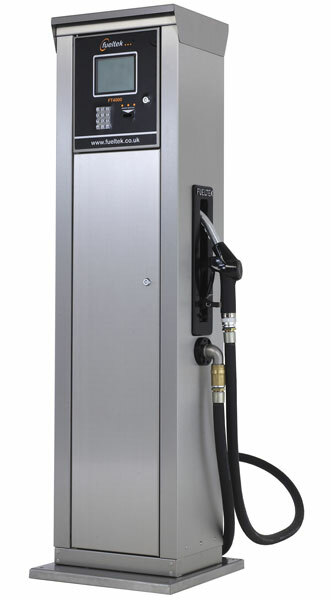 These offer an integrated fuel pump and fuel monitoring system that provide excellent value for money and offer the peace of mind that a single company is responsible for all equipment used for fuel dispensing. In the event of a fault, we can provide a quick remedy rather than two companies pointing the finger of blame at each other. We can also provide tank monitoring systems to monitor deliveries and stock movements in and out of your fuel storage tank, and the storage tank to store your fuel. 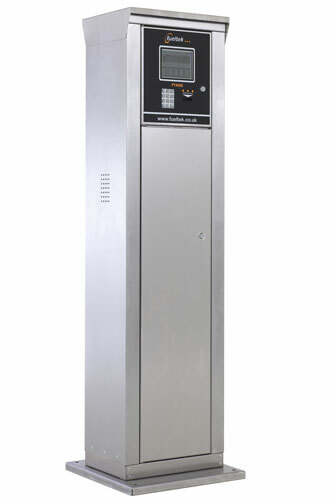 The FT4000 system can use a number of different access methods; datatag, datadisk, datacard or fuel card. 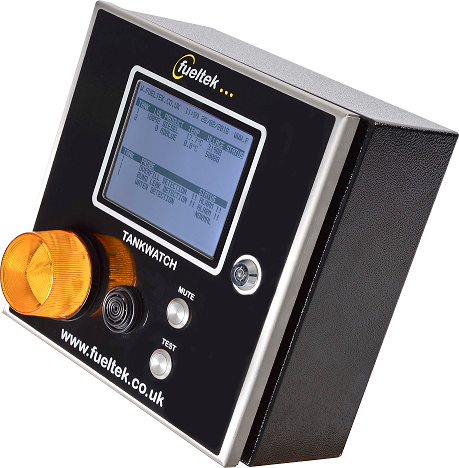 The FT4000 range is complemented by Fueltek FMO fuel management software, which is a browser-based web hosted management tool that provides monitoring and reporting facilities on-line anywhere at anytime. 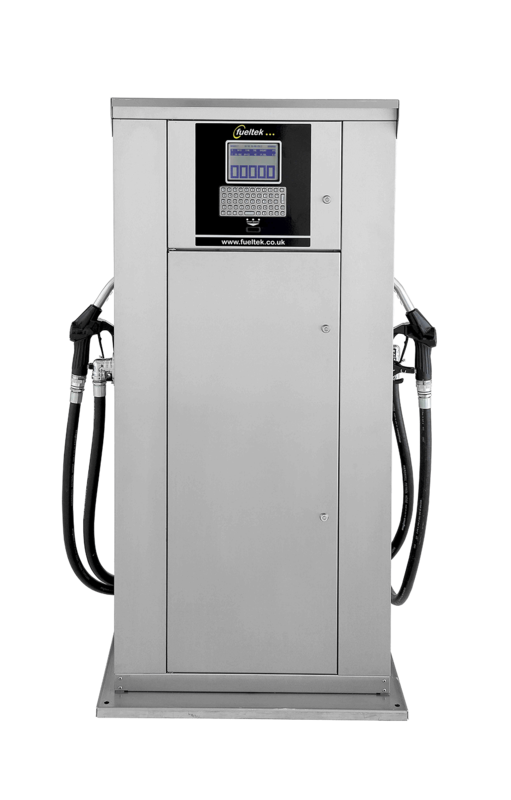 As an industry leading company, we develop diesel fuel dispensing and monitoring solutions that incorporate state of the art technology. All our products and systems have reliable communications, including internet connectivity, that allows seamless communication between the hardware components and software within the systems. 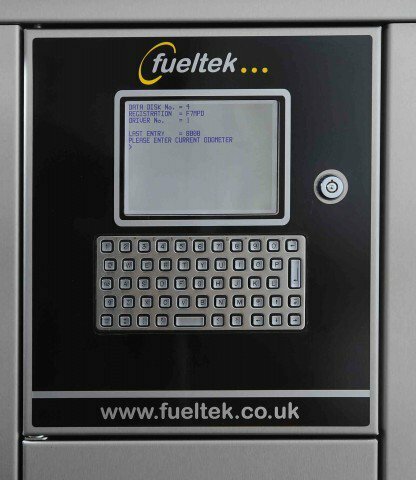 Fueltek fuel monitoring solutions give the fuel manager complete control of the entire fleet’s fuelling operations. 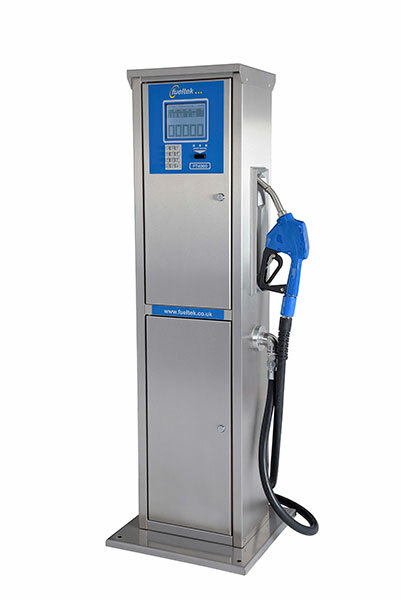 Our products are very user friendly, making the whole fuelling process simple. We present clear, concise information on demand and provide scheduled reports delivered by email to single or multiple recipients. All designs are completed according to each client’s unique requirements, therefore features like system status alarms that alert users by either by email or text are provided upon request. All systems are scalable and can be added to or taken from as your requirements change. Contact us today on 01254 291 391 for more information regarding our fully comprehensive diesel fuel monitoring systems. Tank monitoring is becoming an essential tool to spot theft, short deliveries, water ingress and so forth, and therefore can save you many thousands of pounds in a short period of time. At Fueltek, we provide complete fuel monitoring solutions that include fuel storage and tank monitoring management. 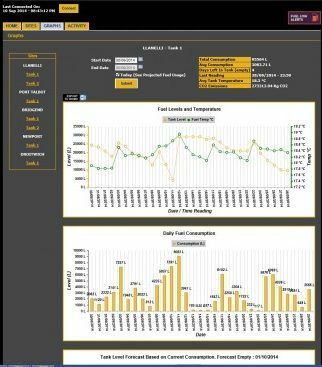 Tankwatch, our fuel tank monitoring system, can be used in conjunction with all our fuel management software options to enhance the accuracy, reliability and simplicity of the fuelling data analysis process. It can provide alerts and alarms on the status of your fuel stocks, log deliveries and provide warning of unusual stock movements. If you want to discuss the options available here, please do not hesitate to contact us on 01254 291 391.